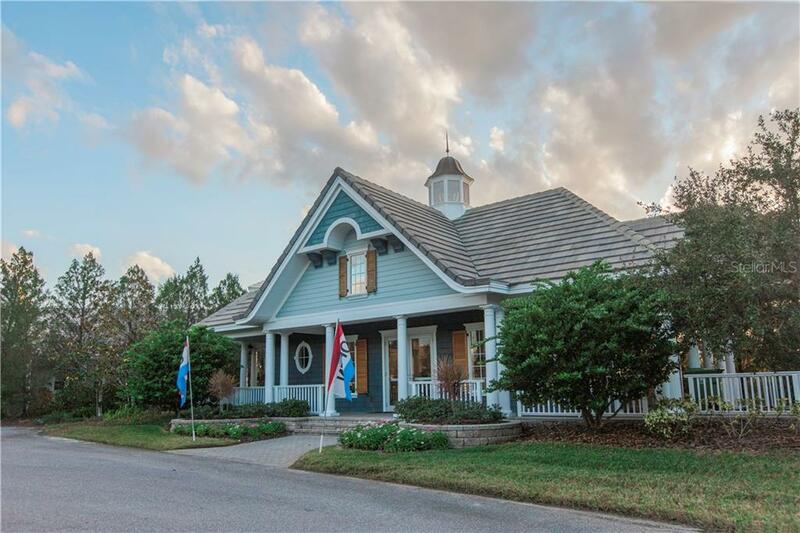 Ask a question about 608 Regatta Way, or schedule a tour. 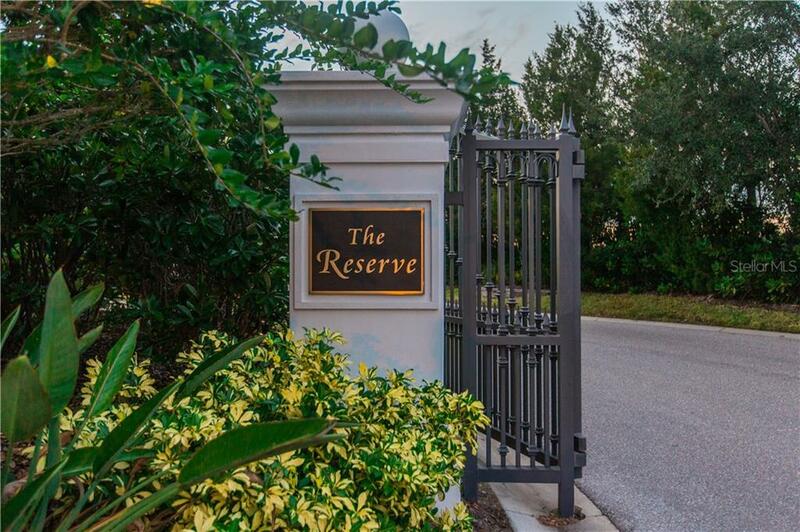 Make your dreams come true when you purchase the best lot remaining in the exclusive gated community of The Reserve at Harbour Walk. 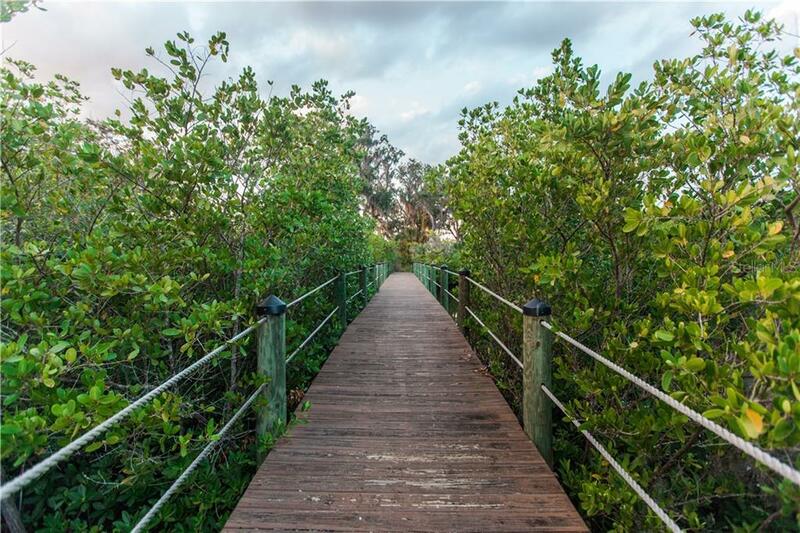 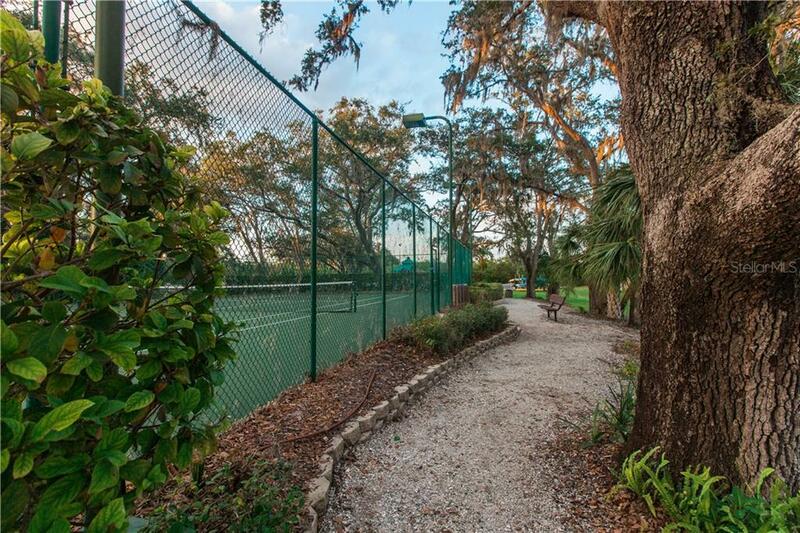 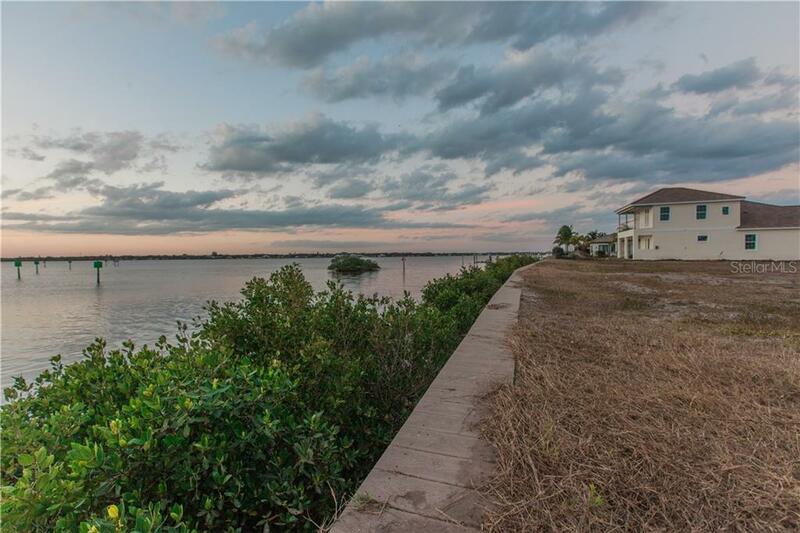 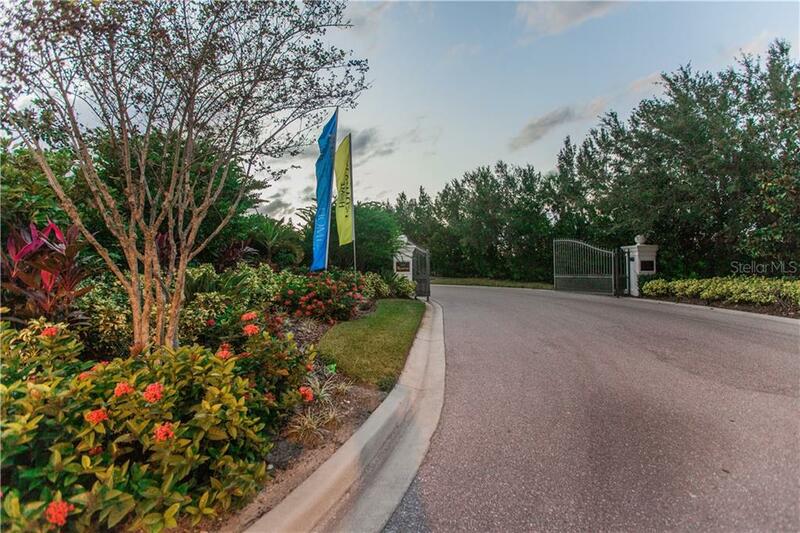 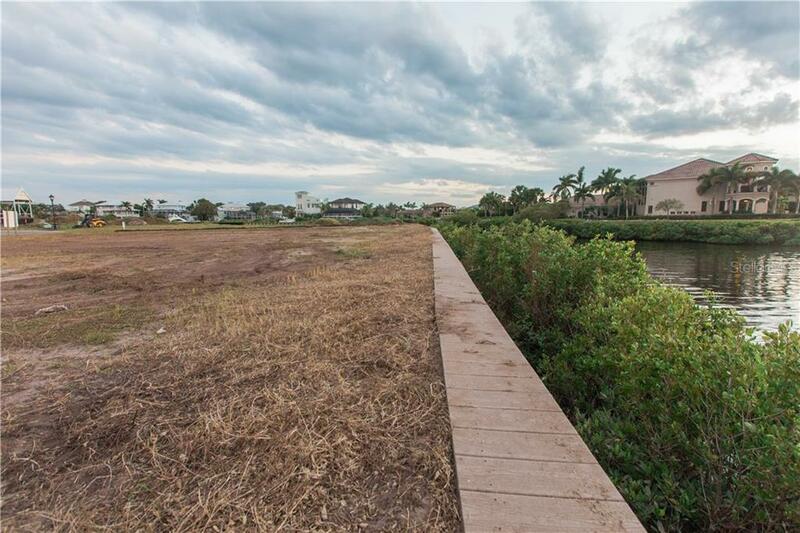 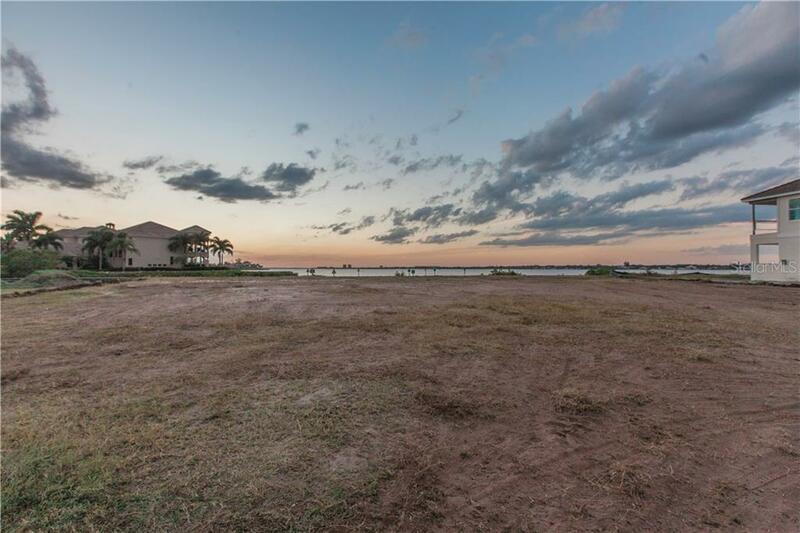 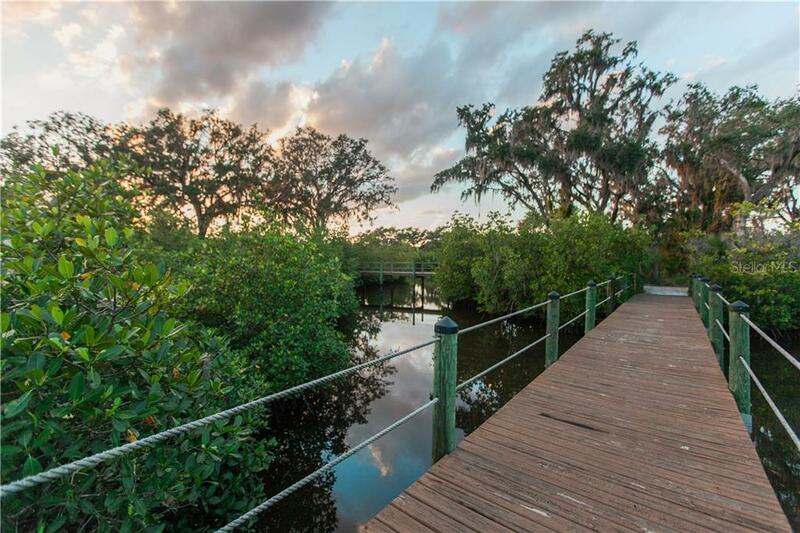 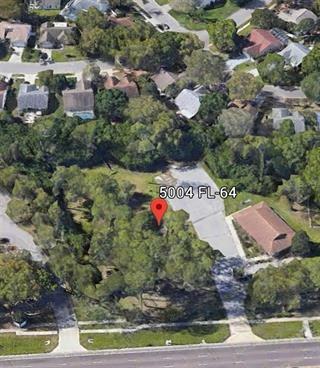 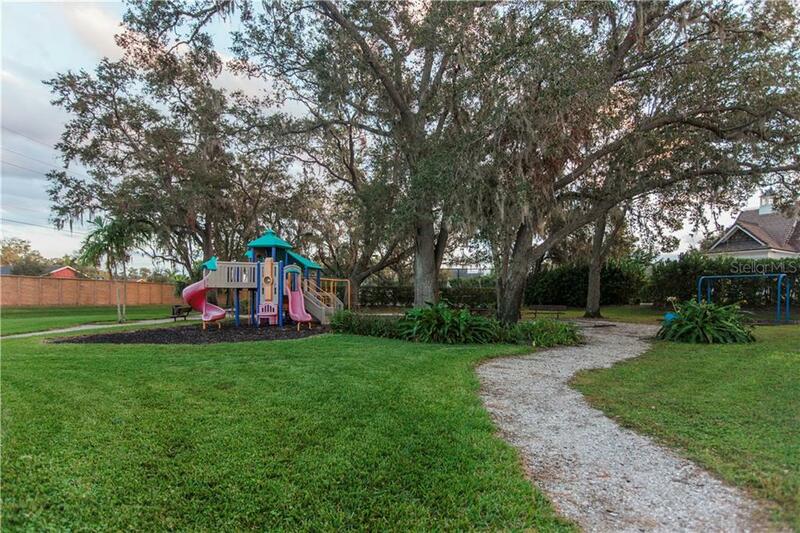 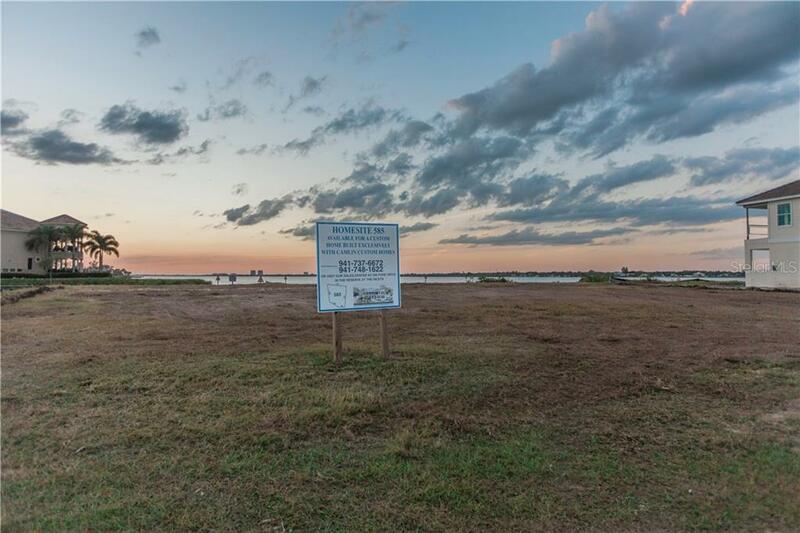 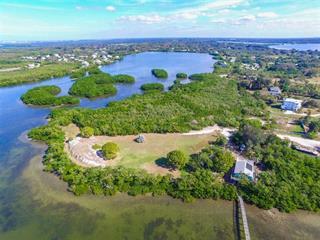 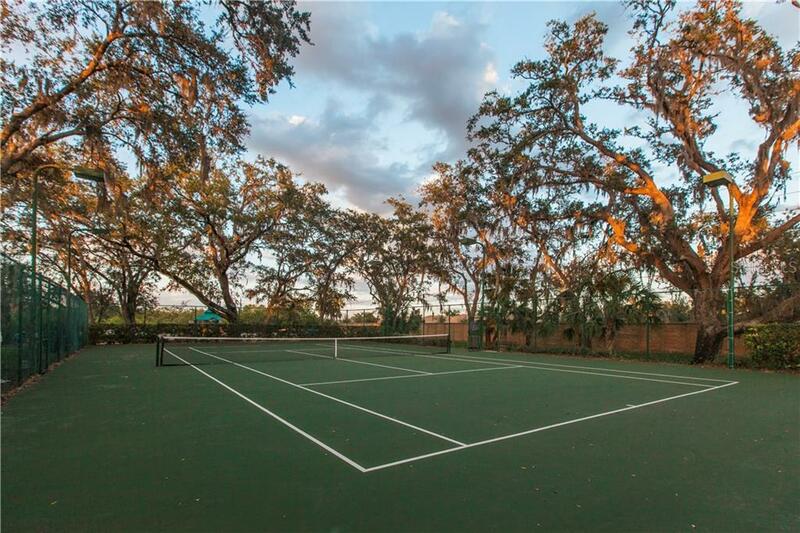 At almost a half-acre, this lot has 147 feet of waterfront on the Manatee River. 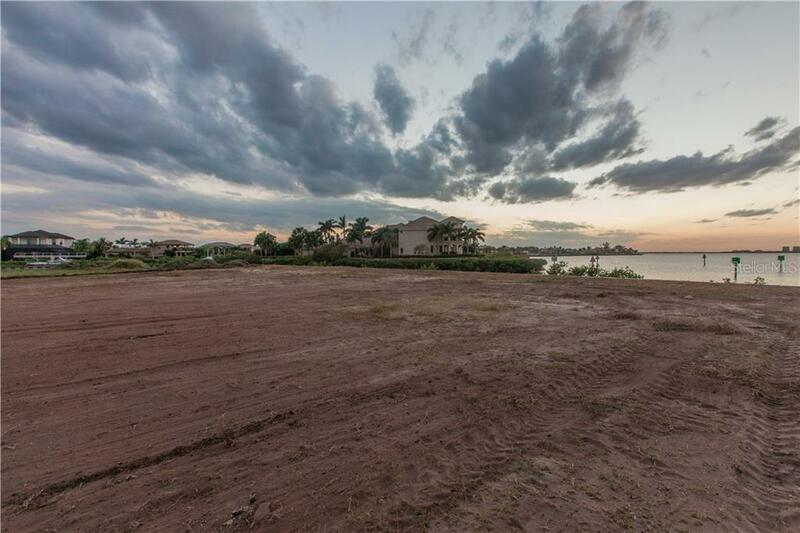 Build your dream home... more. 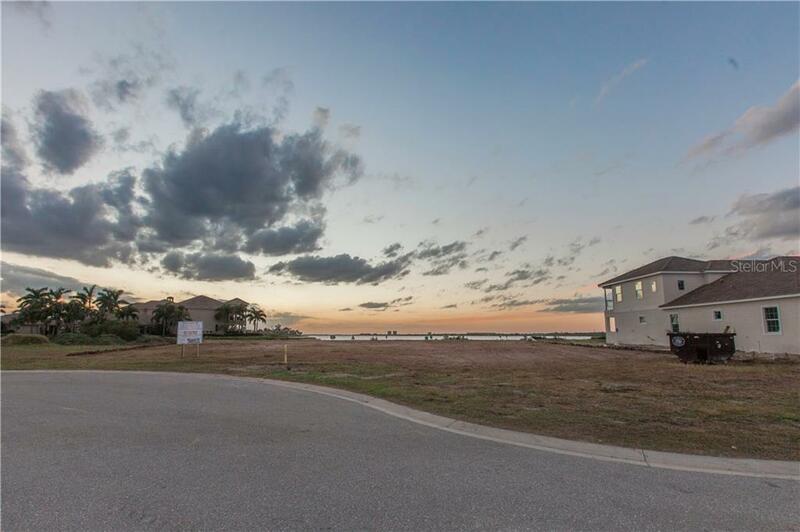 & dock with Camlin Custom Homes. 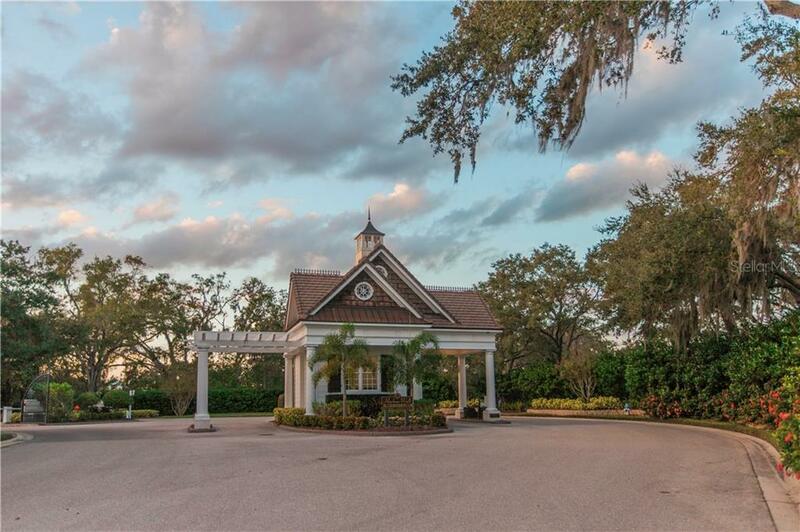 Camlin is a professional building team dedicated to excellence in the construction of exquisite custom homes. 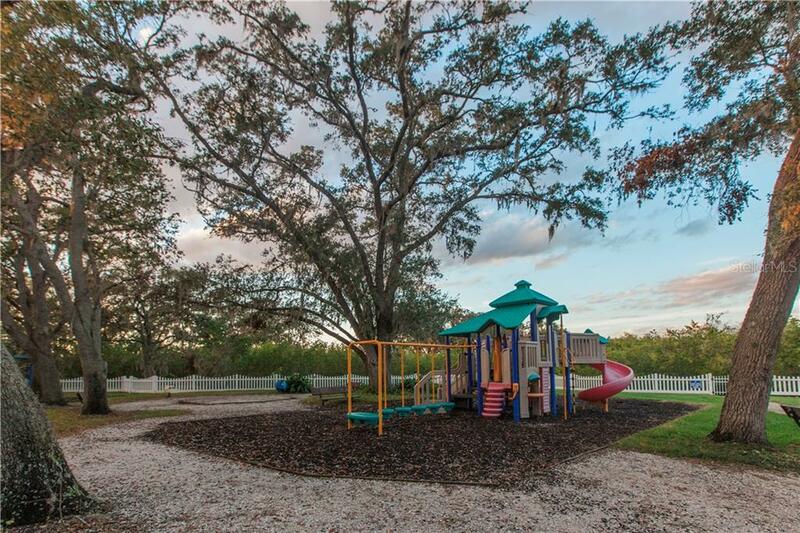 In the past 30 years, Camlin has built over 1,500 homes. 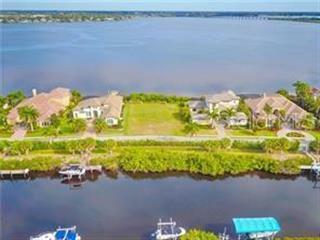 Camlin’s website boasts: “The Reserve at Harbour Walk is a secluded peninsula positioned on the South side of the Manatee River. 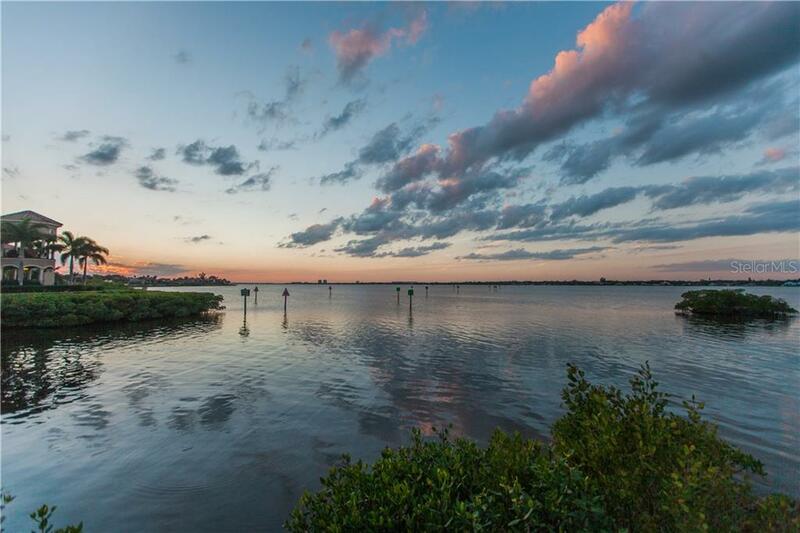 The Reserve’s location brings spectacular, unobstructed riverfront views to each of its residents. 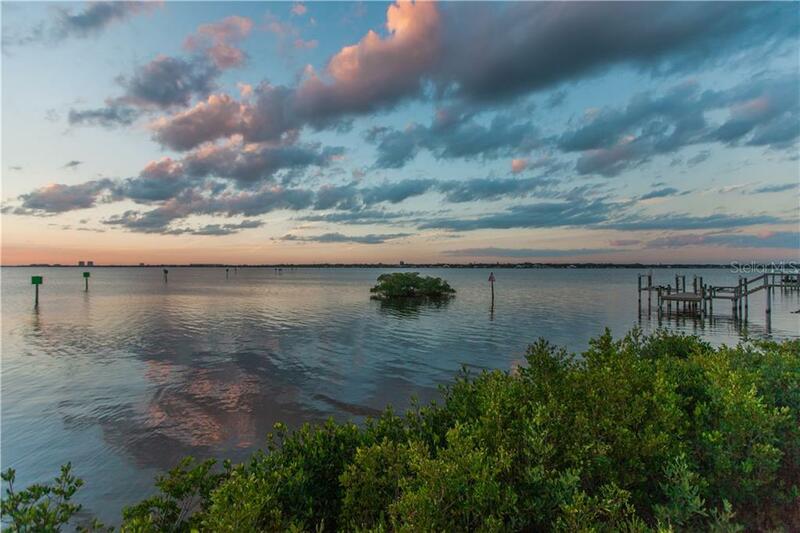 Among the many natural amenities of The Reserve, the Manatee River offers kayakers, boaters, and fishermen a peaceful backdrop for outdoor activities. 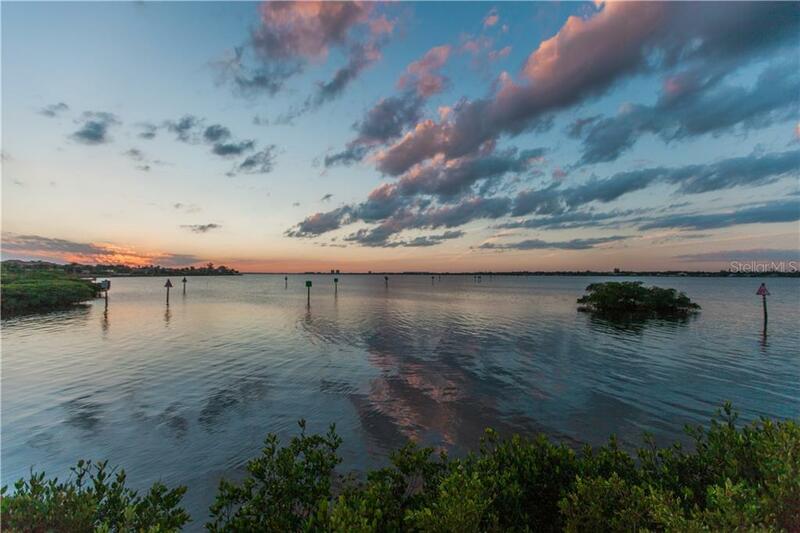 This river has a rich historic background and is one of the area’s most popular spots for family recreational endeavors. 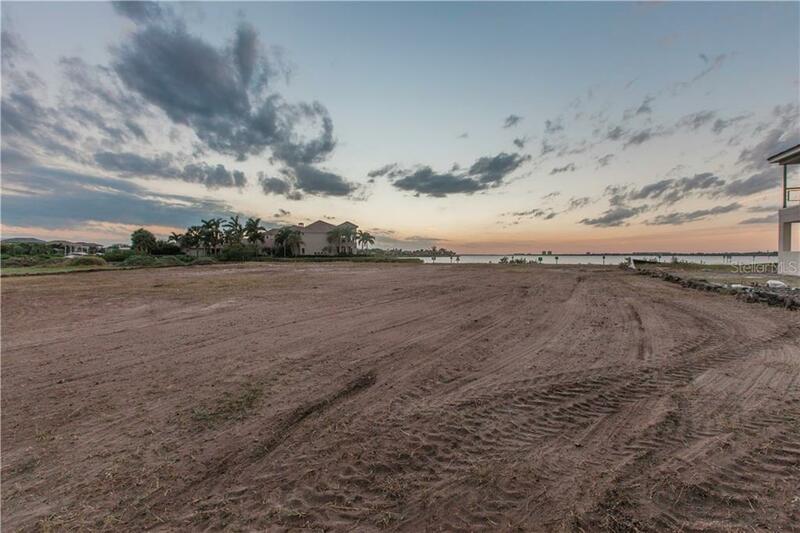 The Reserve will take you from inner coastal river scenery to breathtaking open gulf waters in minutes. 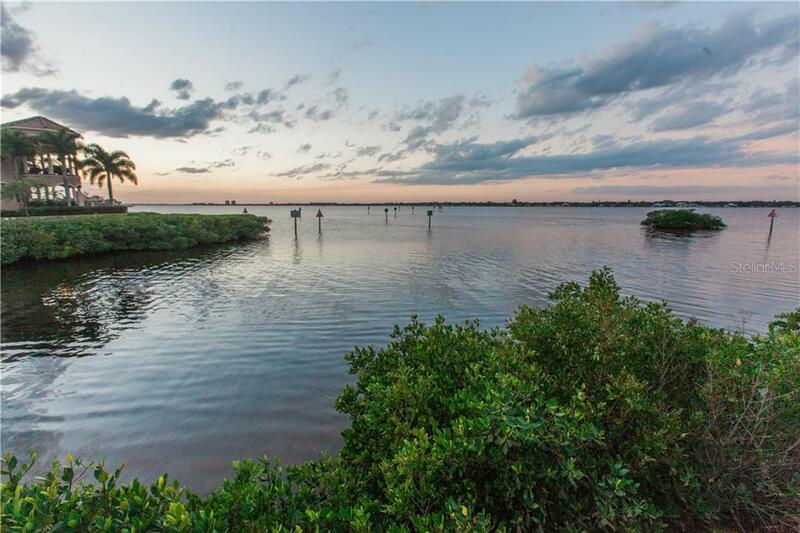 You’ll not find a more ideally situated boater’s paradise than The Reserve.” The community is also conveniently located by land…to the interstate for easy access to St Pete/Tampa to the north & Sarasota/Naples to the south. 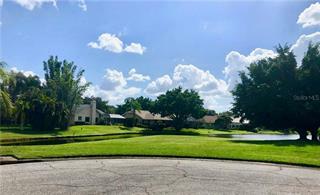 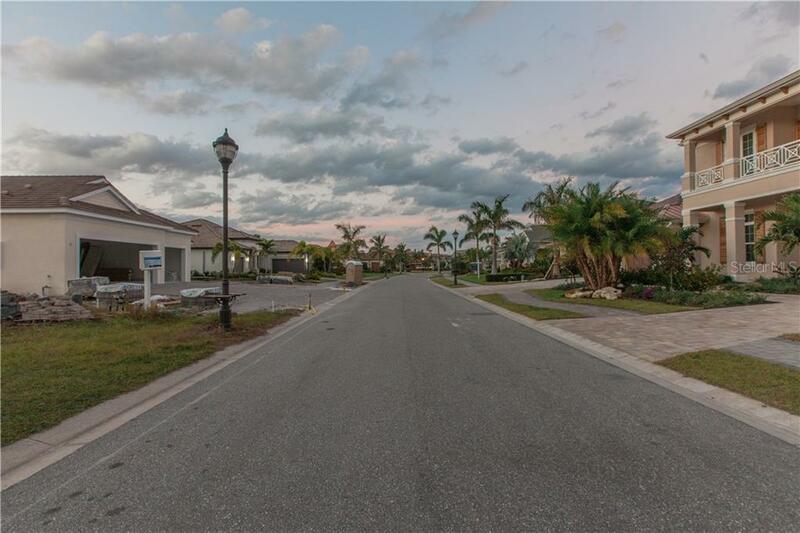 It is also in close proximity to many dining, shopping and entertainment options, including the nationally recognized Nathan Benderson Park and locally favored Mall at University Town Center. 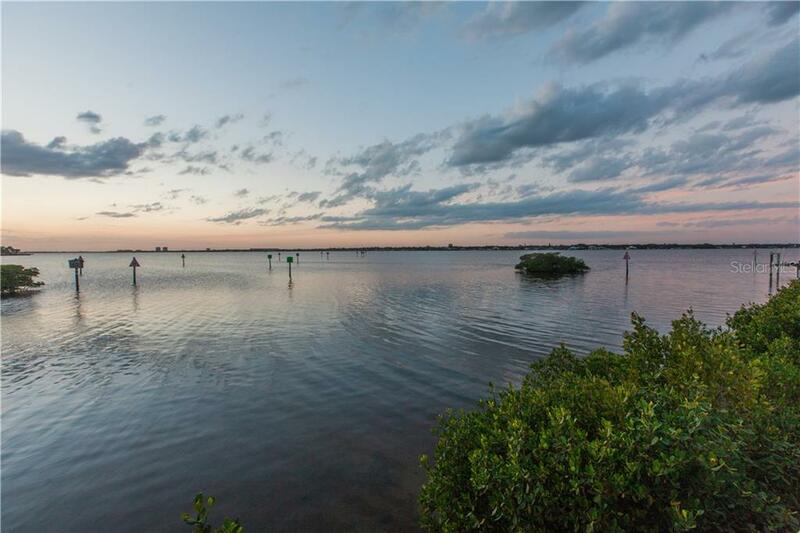 By land or by water, you will enjoy the Florida lifestyle in The Reserve.